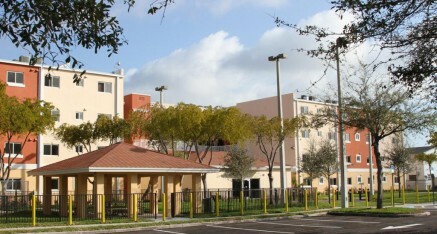 Liberty Village is a permanent supportive housing community consisting of 60 units at 5329 NW 17th Avenue in Miami's Liberty City neighborhood. 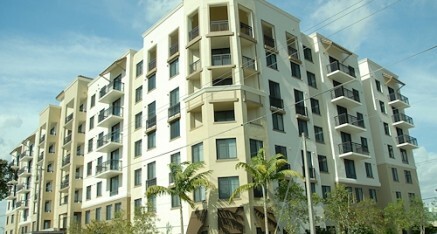 Forty eight of the development's units are designated for formerly homeless Veterans and their families. 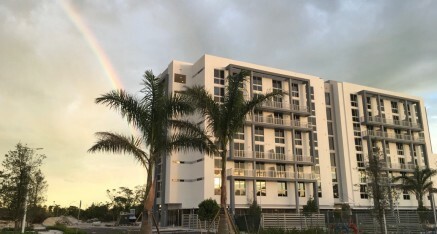 No less than 25% of units are provided to residents earning 33% or less of the AMI, with the remainder provided to households earning 60% or less of the AMI. 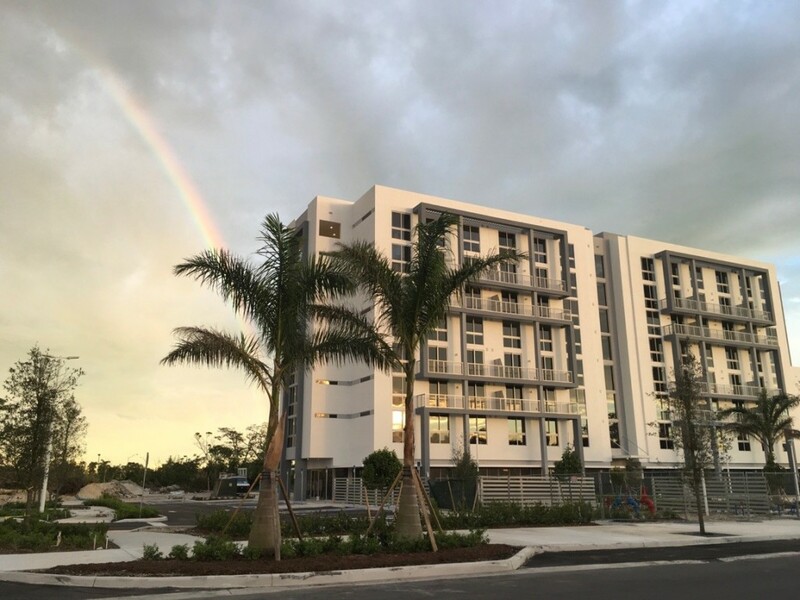 Karis Village, located at 11885 SW 216th Street in Miami's Goulds neighborhood close to Cutler Ridge and Cutler Bay, is a new construction $25M affordable housing development which will provide 88 fully-amenitized units serving low-income and formerly homeless veterans and families. 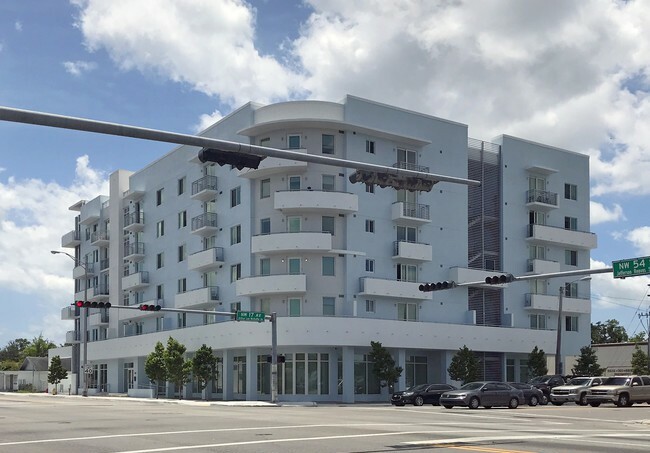 Half of the community's apartments will be allocated for formerly homeless individuals/families and the other half will serve those earning at or below 60% of the AMI. 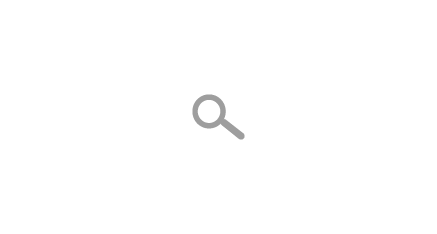 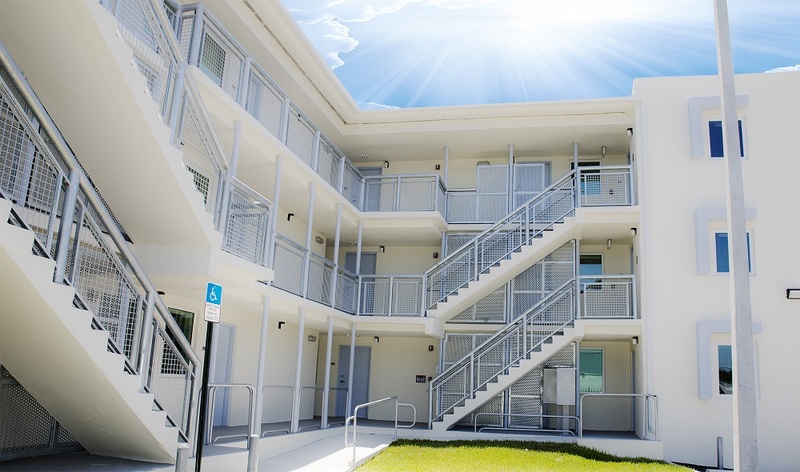 Located in Liberty City at 1255 NW 58th Street, Coalition Lift comprises 34 newly-renovated units for extremely low-income, chronically homeless individuals who are high utilizers of expensive public institutional systems. 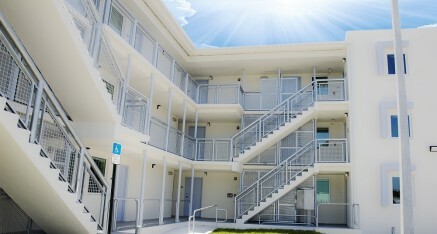 The project includes a unique research component, led by the University of South Florida, which examines whether serving high-needs residents in supportive housing delivers more cost-effective outcomes by comparison with shelters, hospitals and jails. 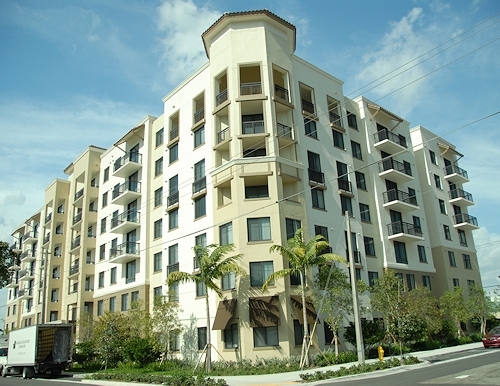 Hampton Village is located at 2800 NW 43rd Terrace in Miami and consists of 100 newly-renovated affordable housing units – all of which are designated for residents with incomes at or below 60% of the area's median income. 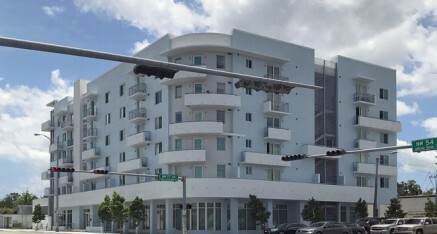 Located at 571 SW 9th Street in Miami's Little Havana neighborhood, Amistad consists of 89 apartments – with 45 units designated for formerly homeless families, and 44 affordable units for low-income residents earning at or below 60% of the area's median income. 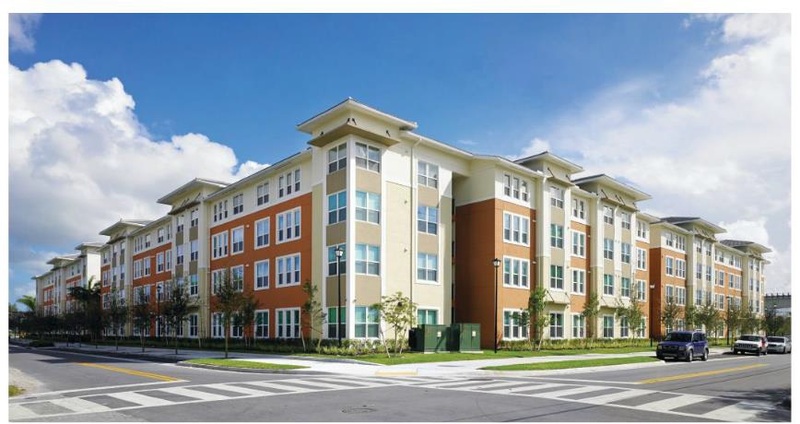 With units ranging from 1- to 3-bedroom apartments, amenities include a fitness center, library, multi-purpose community center, barbeque recreation area, children's playground, and entertainment area. 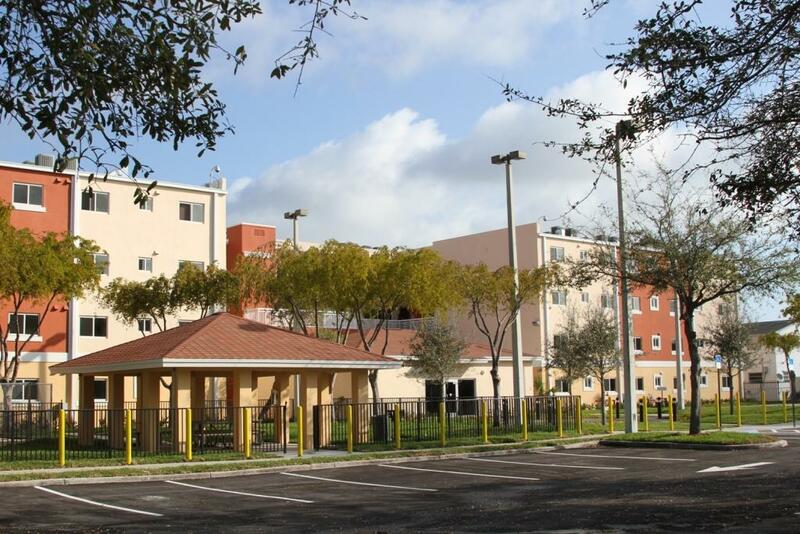 Located at 2020 NE 169th Street in North Miami Beach, Harvard House consists of 56 newly-renovated affordable housing units – 28 of which are designated for residents with incomes at or below 50% of the area's median income. 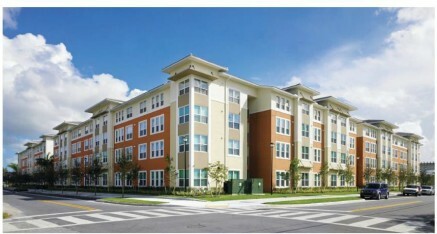 Community amenities include a computer room, basketball court, gymnasium, playground, picnic area, car care area, and laundry room.